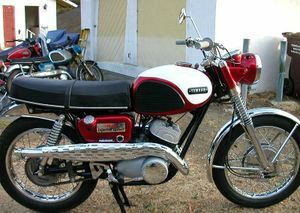 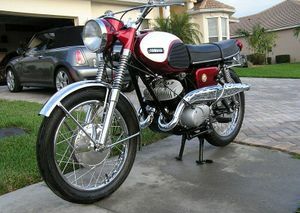 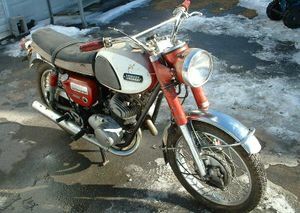 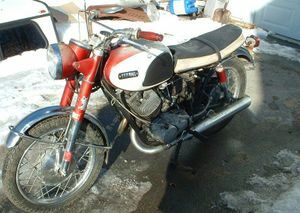 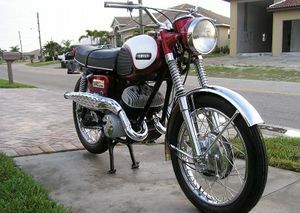 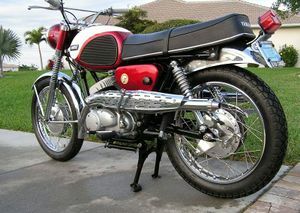 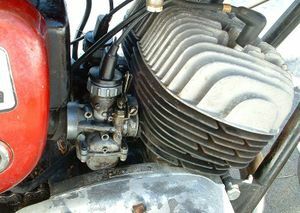 The Yamaha YDS3 also known as the Big Bear or Scrambler was a 250cc, two stroke, twin cylinder, street motorcycle manufactured by Yamaha during the early 1960s. 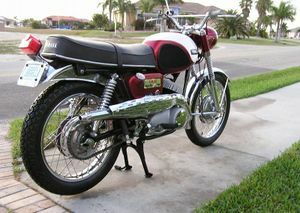 Early model years had down-swept exhaust pipes while later years had pipes which were mounted slightly above the axle. 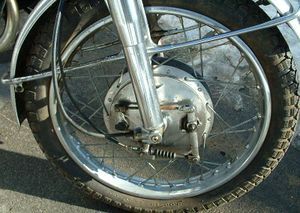 This page was last edited on 28 November 2010, at 22:53.